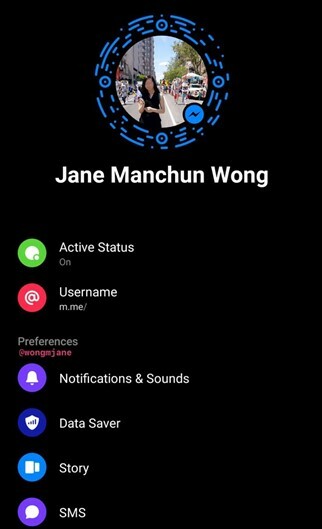 Facebook Messenger finally began testing a dark theme, gaining a new addition to the theme with the white background available since the app was released for Android and iOS. The bad part of this news is that the “dark mode” of the messenger is not yet available to everyone. 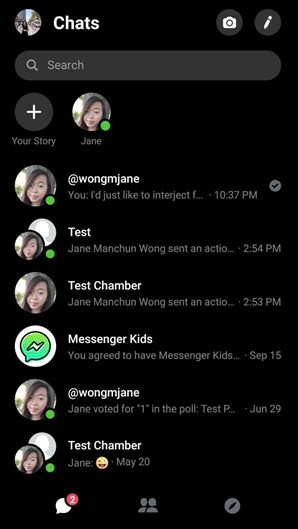 According to programmer Jane Manchun Wong, tweeted about the this and also shared a few dark mode screenshots of the Dark Mode of Messenger. 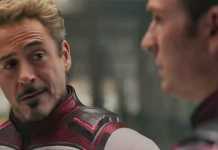 The Dark Mode is not available for everyone. It is only available is a few countries currently. 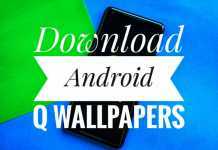 Dark Mode is also available for some of the most popular applications like YouTube, Google Maps etc. 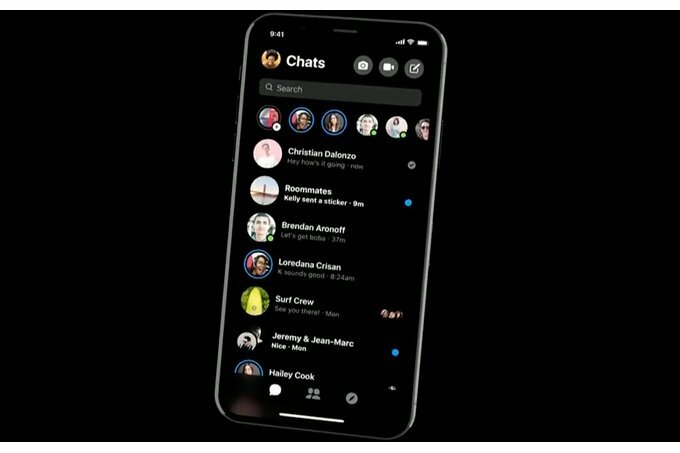 WhatsApp owned by Facebook is also in talks to bring the dark mode. The Dark Mode only reduces stress caused due to the light but also saves the battery life for the smartphone that has OLED Display.